From Valentine’s Day and wedding anniversaries to funerals and get-well-soon gifts, flower arrangements are a popular gift for many life events. But how can you select the right arrangement for each occasion? The expert team at Myers Flowers in Branford, CT, notes that while there are many options for your flower arrangements, a few simple guidelines can help you make the right selection. Color: A flower’s color is one of its defining characteristics, and each color is associated with a different meaning. For example, red is associated with love and passion, which is why red roses are so popular for Valentine’s Day. Yellow, on the other hand, is usually associated with friendship and optimism, making it a more popular selection for sympathy flowers. Birthdays & Anniversaries: While there is nothing wrong with simply choosing a selection of your loved one’s favorite flowers for these types of flower arrangements, it is worth noting that each month of the year—and select anniversary milestones—have their own specific flower to add even more to the occasion. For example, the flowers for January, February, and March are carnations, violets, and daffodils, respectively. 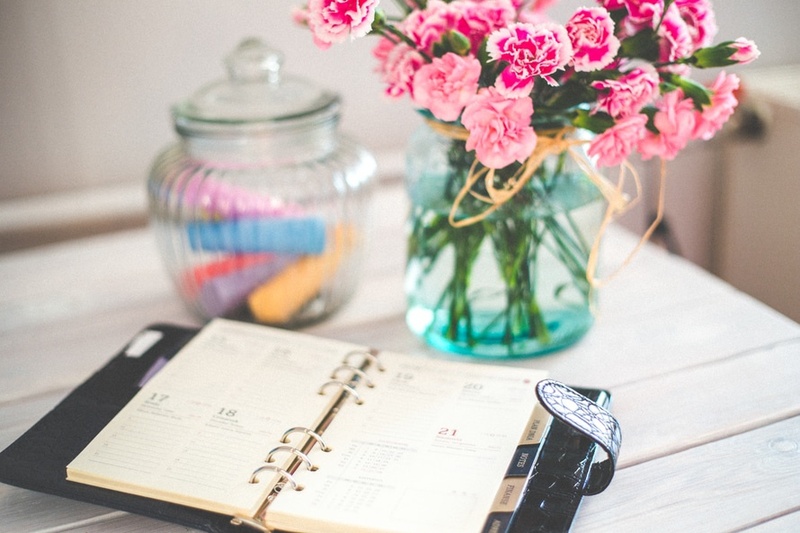 By choosing an arrangement specific to the recipient’s birth month or anniversary date, you can better display your care and attention to the small details. Scent: The scent of your flowers may seem like a relatively minor thing, but it can actually play a major role in how well your flower arrangements are received. For example, when sending flowers as a “get well soon” gift, it is strongly recommended to select flowers without a strong scent, such as irises or tulips. Fragrant flowers could potentially interfere with an individual’s recovery. From roses to fruit baskets, Myers Flowers’ wide range of flower arrangements can help you find the right match for any occasion. To learn more about their selection and services, visit them online or call (203) 481-2381.